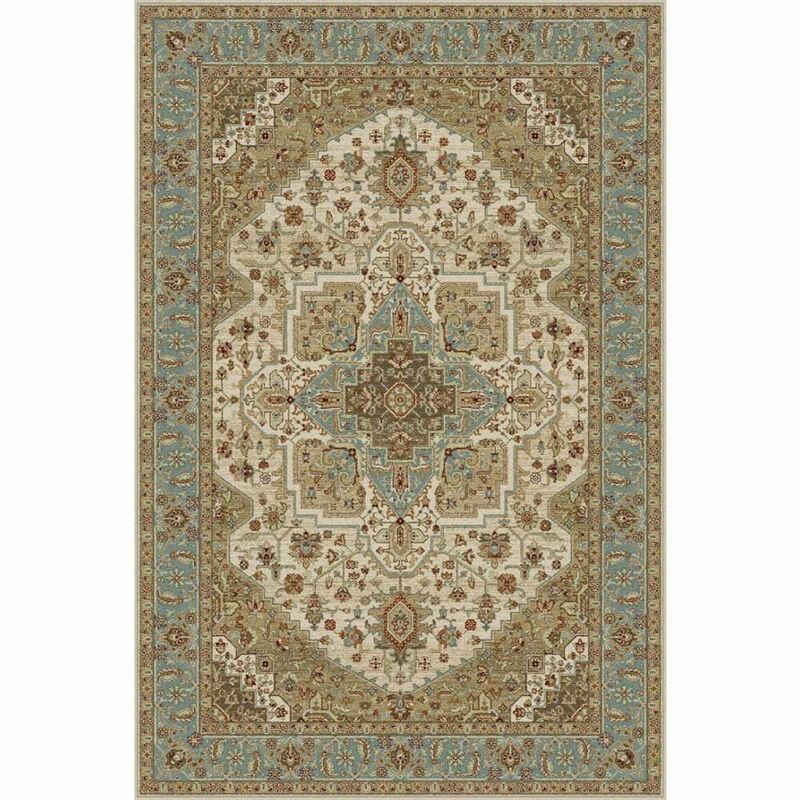 Inspired by the medallion pattern, The Blue Serapi Rug features stylized motifs and warm, rich colors. 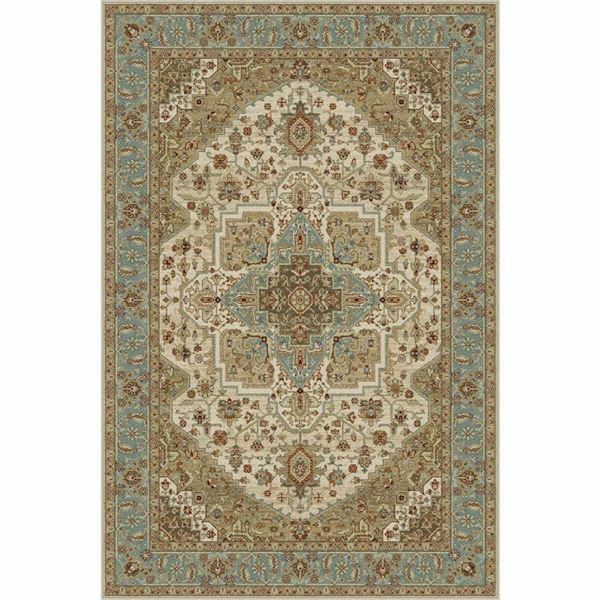 Add a timeless and sophisticated touch to any part of your home with the Blue Serapi Persian Rug. Inspired by the medallion pattern and geometric, abstract sensibility, The Blue Serapi Rug features stylized motifs and warm, rich colors.